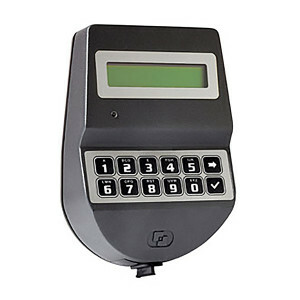 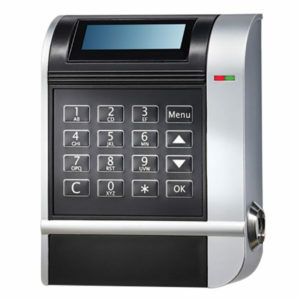 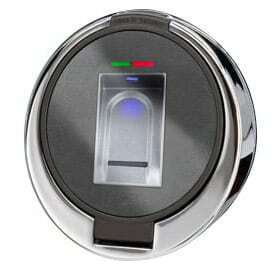 Semi-automatic High Security Electronic Lock. 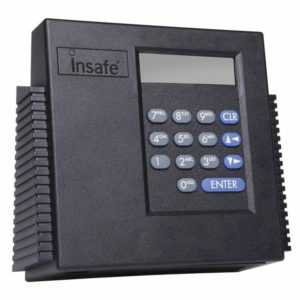 Safes, Keysafes, Weapon Lockers, Data Safes, Fire-proof Safes, ATMs. 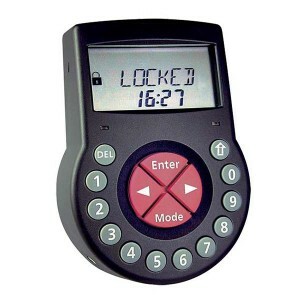 Opens by rotating the keypad half a turn. 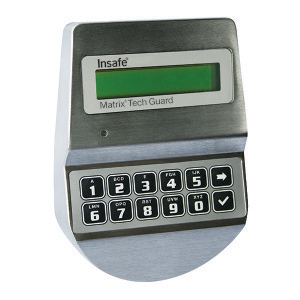 SKU: MATRIX100Pro. Category: Safe Locks. 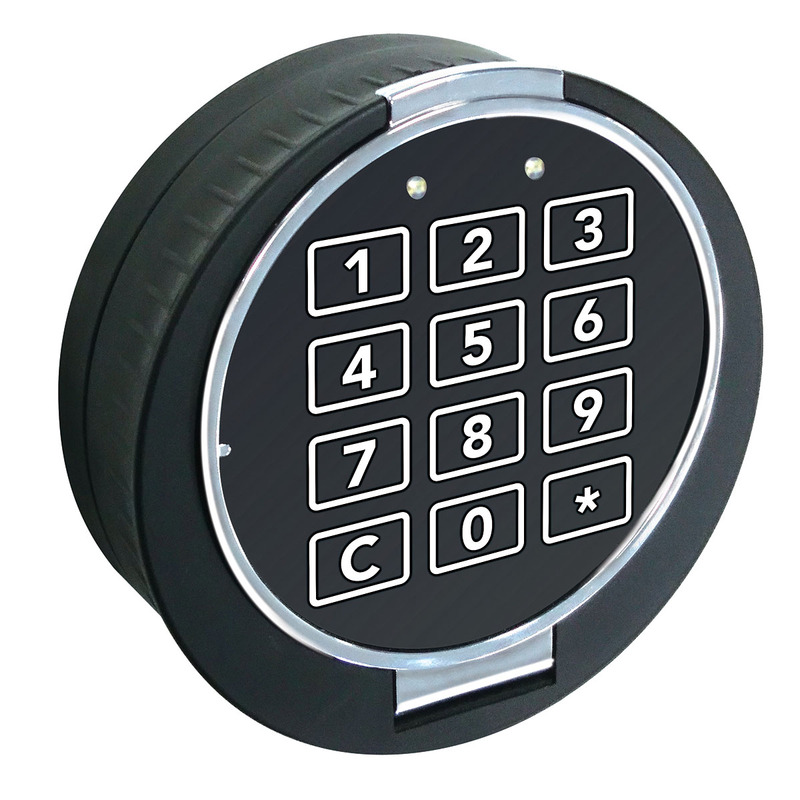 The European Certification Body GmbH has over 40 years experience in testing and certifying quality security technology. 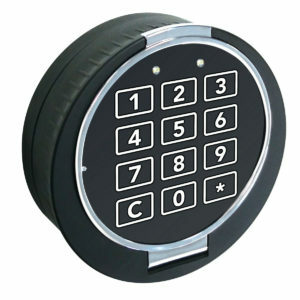 The ECB is accredited to EN 45011 to carry out the testing on security products to European standards.